Comments: Unusual greenish blossoms in late winter and early spring when little else in flower. 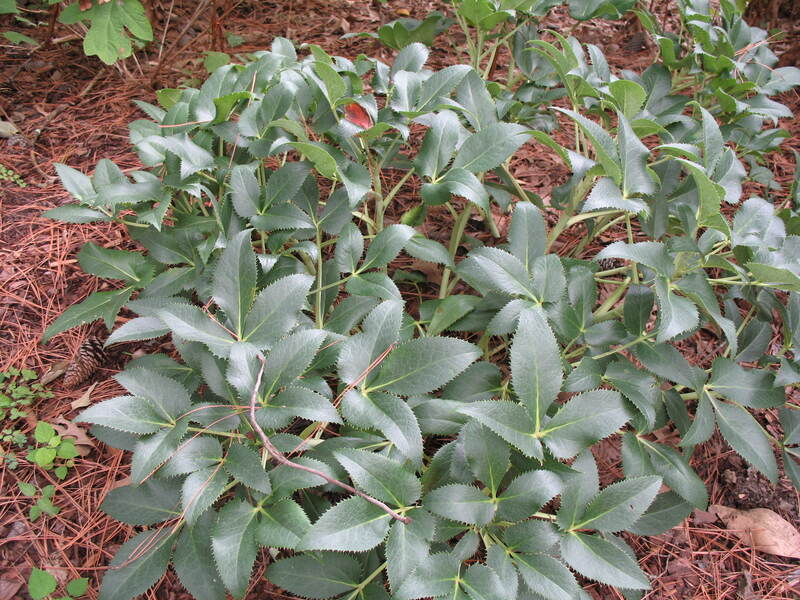 Is the largest of the hellebores and has large, leathery, evergreen leaves. Prefers a sunny location with good drainage, but does not like dry garden sites.